We have a dream. Someday, we’ll have a little house and a couple of acres. A place to call home. 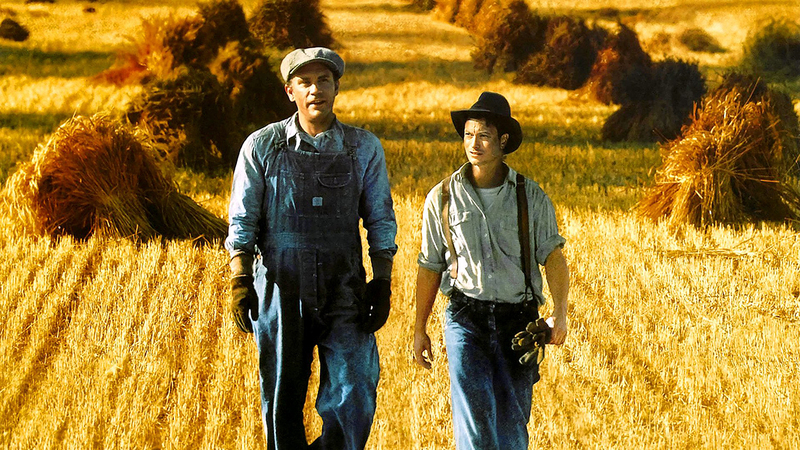 wo traveling companions, George and Lennie, wander the country during the Depression, dreaming of a better life for themselves. Then, just as heaven is within their grasp, it is inevitably yanked away. The film follows Steinbeck’s novel closely, exploring questions of strength, weakness, usefulness, reality and utopia, bringing Steinbeck’s California vividly to life.